After working with thousands of schools across the United States, we've learned that implementations get the best results when administrators, teachers, and students receive the best ongoing support. During the 2015–2016 school year, Lexia analyzed the implementation fidelity of nearly 1,400 schools that had a site license for Lexia® Core5® Reading. The analysis of all students using Core5 in schools with site licenses shows that students who use the program with fidelity are 5 times more likely to reach their end-of-year, grade-level benchmarks in the program as compared to students using the program a minimal amount (20 minutes per week). Lexia also analyzed schools whose student population could be classified as “high-risk” (more than half of the students began the year working on reading skills that were more than two years below grade level). Approximately one-fourth of the schools in the analysis had a Lexia ISP. The analysis found that 41% of students achieved implementation fidelity when their school had a Lexia ISP, compared to only 27% of students in schools that did not have a Lexia ISP. 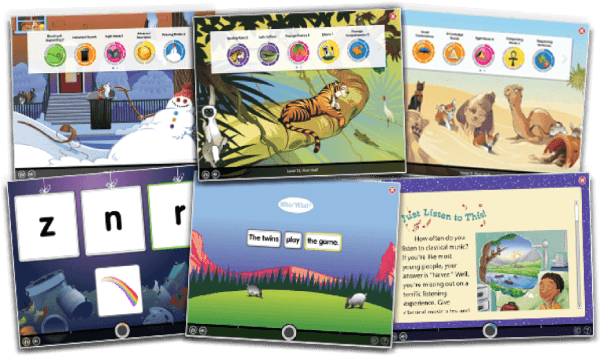 To learn more about Lexia's Implementation Services and how Lexia Implementation Managers can help your school or district meet your specific literacy and/or school improvement goals, contact your Lexia representative.